Hello... Hello ... my old friends ... It's great to see you once again! 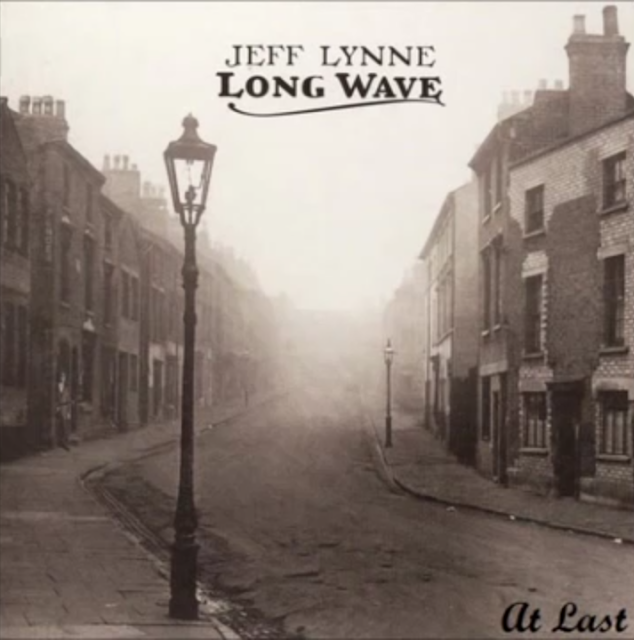 On the same day that BBC Radio 2 played "At Last", one of those eagerly anticipated tracks from the new Jeff Lynne album "Long Wave", a video of the track has been posted of said song on YouTube. The posting cites: "Jeff Lynne's version of 'At Last'. (C) 2012 Big Trilby Records Inc. " but Yours Truly KJS and ELO Beatles Forever [ELOBF] understand [at the time of writing] that "Mercy Mercy" is still intended to be released as the lead single in the near future. In the meantime, enjoy this taste of things to come and get your pre-orders in for maximum album chart impact in October!